Kirkey 99011 - Roll Bar Padding 1-1/2" - 1-7/8"
Kirkey 99021 - Roll Bar Padding 7/8" - 1-3/8"
JAZ Products' Roll Bar Padding is ideal for any vehicle with a roll cage, from street cars to funny car dragsters. Available in both 45.1 SFI-approved and non-SFI approved, these roll bar paddings come in 3 foot lengths for convenient fitting of roll bar sections. 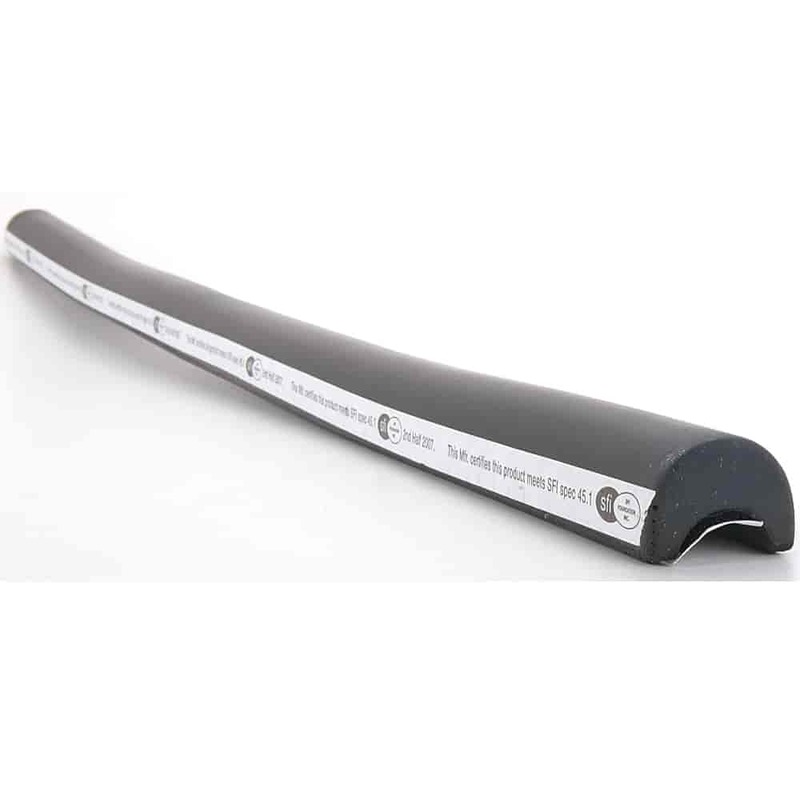 Protective roll bar padding doubles as a soft barrier to avoid injury and scuffing of the bars paint. JEGS 10671 - Cobra Low-Profile Wire/Cable Ties Length: 11"